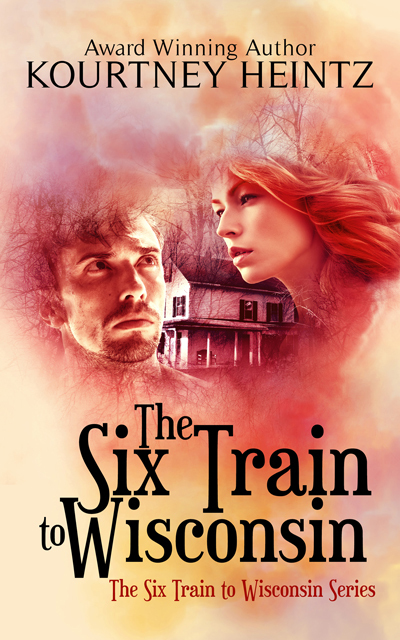 I’m over on Sheila Hurst’s blog answering all her questions about Six Train. Revealing who inspired the character of Aunt Ines, why I wrote Six Train, and if I’m a believer. Stop by and talk with us about Six Train, writing, and anything else that is on your mind. My agent, Lyndsay Hemphill, left agenting January 17th. ICM Partners still represents Reckonings and Victoria Marini is working on my behalf in the interim. She will handle subrights going forward. It’s one of those rare things that does happen. But the Harlequin deal was almost completed before Lyndsay left so she left me in a good place and in good hands to see it through. The contract with Harlequin for Reckonings has been finalized! I’ve signed and Harlequin’s signed! I got invited to a Harlequin E author conference call in February to talk about the imprint’s vision and marketing strategies. The fabulous Emmie Mears is also a Harlequin E author and I’m so excited we get to share this adventure together! And lastly, thanks to my awesome web designer, Jian Chan, there is a new form on my website where you can sign up for author updates from me about future events, new releases, or giveaways! 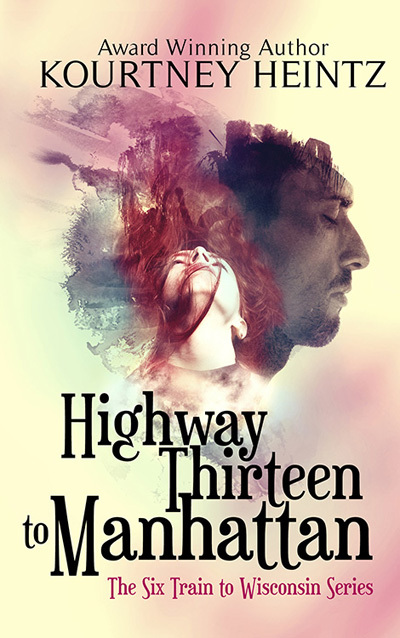 This entry was posted in blog hop, Writing and tagged Agent, author interview, author updates signup, Emmie Mears, Harlequin, ICM Partner, indie route, love story, Reckonings, Sheila Hurst, Six Train's sequel, telepathy, The six train to wisconsin. Bookmark the permalink. Those are some exciting developments – a signed contract? Congrats!!! 🙂 I’m looking forward to reading Reckonings. I’m sure you’ll be keeping us posted on when we can get our hands on it! Thanks! Yes–that was 11 months in the making. 😉 Yup–as soon as I have those details, I’ll be sharing. Oops! Thanks–I will fix that immediately. I am, but my parents have to go to work. Ugh. This is not cool. Hope you are tucked in your home too! I’m delighted all seems rosy in your world Kourtney. Best o Luck with Reckonings. Thanks David. 🙂 There is lots of good. But lots of behind the scenes stuff to get to the good I swear. Thanks–so excited to have my other novel moving forward! Exciting times in Kourtneyland…so happy for you! Thanks Sheila. It’s a lot of hurry up and wait in traditional publishing. But when things move–it’s awesome. 🙂 Thanks. Reckonings is very PG-13 and a big departure from Six Train. Way more light hearted and fun. 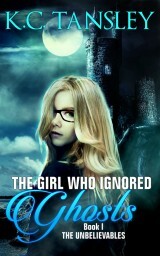 I’ll be publishing it under my pseudonym K.C. Tansley. LOL. I barely have a life outside of writing. And it’s a lot of 12-14 hour days. Thank you so much for inviting me onto your blog! I had a blast and I’ve gotten a few sales out of it–which is AMAZING! Thank you! Yay – I’m happy to hear that! I’m sure they’ll all love Six Train too. So exciting to hear about the Harlequin experience. Everything’s such a waiting game in this business, so it’s nice you’re seeing some progress. It’s going to happen. Yay!! I hope so JM. Still lots of steps to get that book out there, but lots of steps behind me too! 🙂 Hugs! So many exciting things happening, Kourtney! Congratulations on finalizing the contract with Harlequin for Reckonings…2014 is starting off with a bang…very nice! Cool cool stuff happening! So exciting. Congrats on Harlequin. Congrats. Did you almost pass out when you heard your agent was leaving?!? I’m so glad they’re taking care of you. I’d say you have more than earned it. When she asked to talk on the phone, I knew it was really good or really bad news. So my mind went to absolute worst cast scenario–the deal fell through. So I was mentally preparing for her to say that. And then she said she was leaving agenting. It was a weird Phew and Oh Crap moment. I’m one of those people that has delayed reactions to big things so it wasn’t until the next day that I really started to process how I felt. Me too. Victoria is awesome–really responsive and helpful. I’m very lucky she could step in and help going forward. Man, you’re amazing! Way to go Kourtney!! Congrats on having signed the contract with Harlequin.